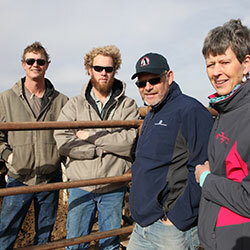 Working with family makes what you do worthwhile, as you teach kids responsibility and the importance of life. 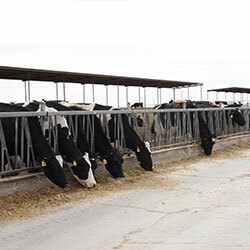 Almost 35 years ago, John and Pauline DeVos left their family farm in Holland to start a dairy in Canada. 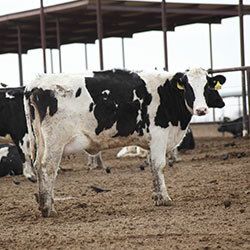 Ten years and 80 cows later, the DeVos family moved again, this time to Plainview, Texas, for the space and the warm climate. 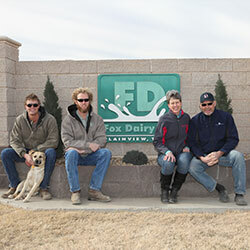 They opened Fox Dairy – named for the Dutch translation of DeVos, and soon grew to 2,100 cows. 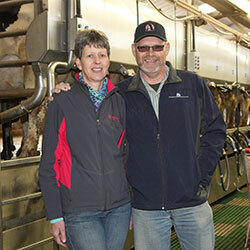 John and Pauline manage the dairy together, with John working with cows and Pauline keeping books. 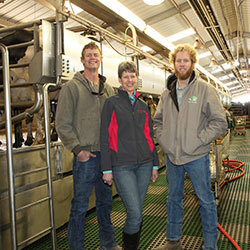 Their two sons, partners on the dairy, also work directly with the cows. 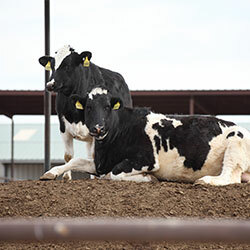 The DeVoses are just one of the many dairy farm families who make up the 95 percent of family-owned and operated farms in the United States.